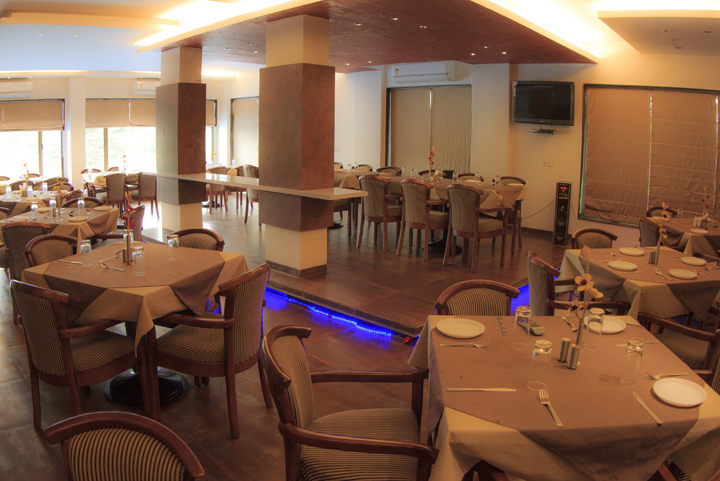 Our Restaurant has a wide variety of cuisines to suit your palate. Our chefs will satisfy your hunger for good food and leave you wanting for more. Try our North Indian, Gujarathi, Maharashtrian, Chinese and South Indian varieties to add to your holiday experience. The interiors give an earthy feel amidst the beautiful greens of Khanvel.